“Anti Eau” Body Treatment Oil with essential oils provides a refining experience for your skin and a relaxing and aromatic experience overall. When we are stressed or fatigued, our skin can look increasingly puffy, uneven and lumpy. 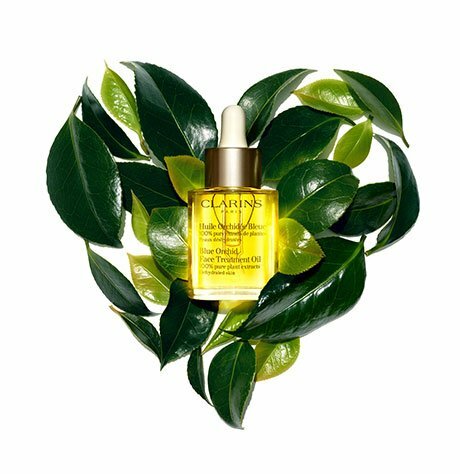 Incorporating this lavish oil into your skin care regime will help your body to release toxins, appear more streamlined, and retain less water. Reduce the appearance of cellulite and enjoy softer and smoother skin that appears tighter and more toned. This treatment oil is perfect for when you want to relax your legs and feet after a long day and promote healing and body contouring. 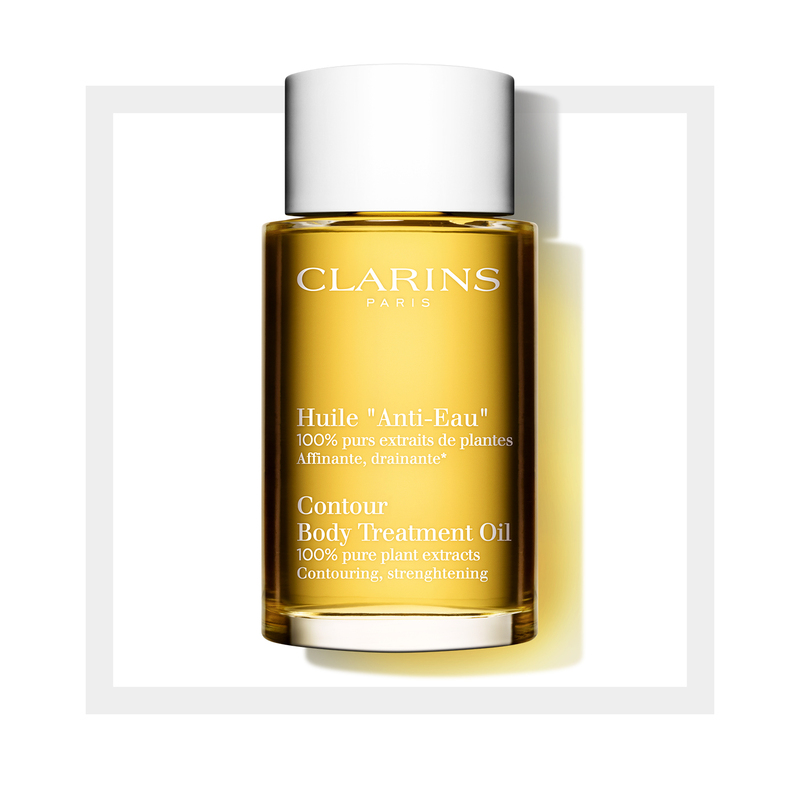 “Anti Eau” Body Treatment Oil is non-staining and preservative free.